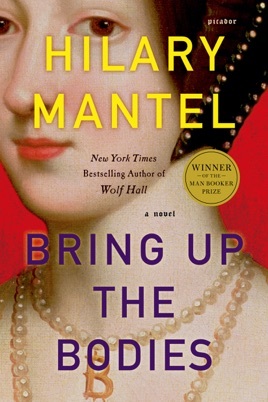 When last we saw Thomas Cromwell, hero of Mantel s 2009 Man Booker Prize winning Wolf Hall, he d successfully moved emperors, queens, courtiers, the pope, and Thomas More to secure a divorce and a new, younger queen for his patron, Henry the VIII. Now, in the second book of a planned trilogy, Cromwell, older, tired, with more titles and power, has to get Henry out of another heirless marriage. The historical facts are known: this is not about what happens, but about how. 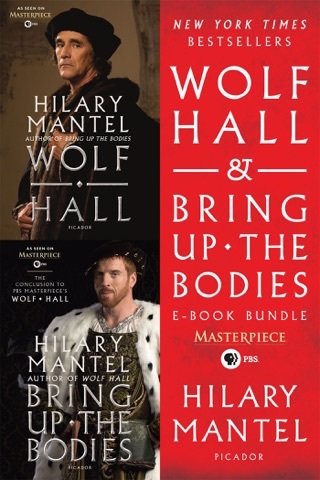 And armed with street smarts, vast experience and connections, a ferociously good memory, and a patient taste for revenge, Mantel s Cromwell is a master of how. 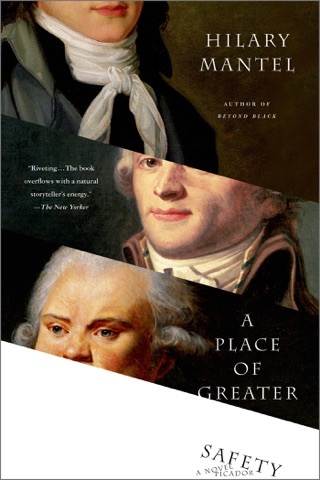 Like its predecessor, the book is written in the present tense, rare for a historical novel. But the choice makes the events unfold before us: one wrong move and all could be lost. Also repeated is Mantel s idiosyncratic use of he: regardless of the rules of grammar, rest assured he is always Cromwell. 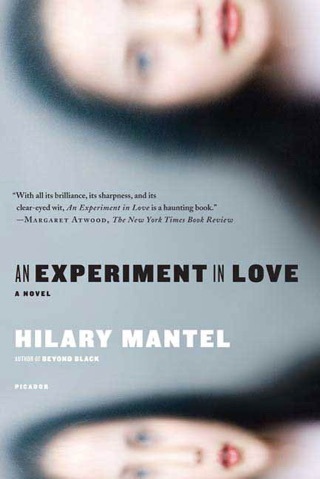 By this second volume, however, Mantel has taught us how to read her, and seeing Cromwell manipulate and outsmart the nobles who look down on him, while moving between his well-managed domestic arrangements and the murky world of accusations and counteraccusations is pure pleasure. Cromwell may, as we learn in the first volume, look like a murderer, but he s mighty good company. 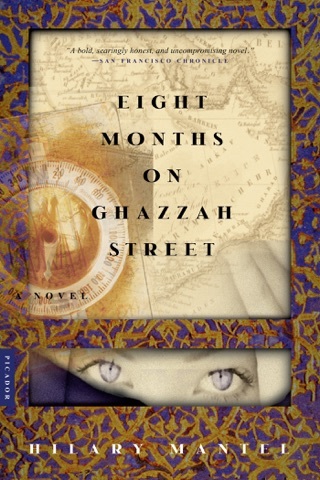 This is a wonderful novel but I regret purchasing it as an iBook. The introduction includes a series of family trees which have not been formatted for the iPad and are therefore essentially illegible. The same charts are very easy to read in the hardcover version of the book. The publisher did a disservice to readers and the author by not spending the time to properly format the book for the iPad. An earlier comment says the family trees at the beginning of the book are illegible. That problem seems to have been corrected. 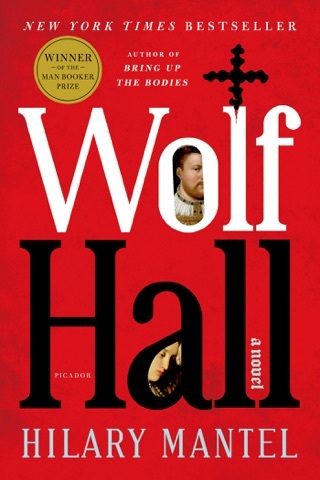 I really enjoyed "Wolf Hall" and was looking forward to reading this book. However, it's written in such a different style that I'd be hard pressed to believe that the author is the same one. The dialogue is difficult at best to follow, or to determine at times who is speaking. Characters are referred to by more than one name which also makes for confusion. I have read many books about the Tudors. 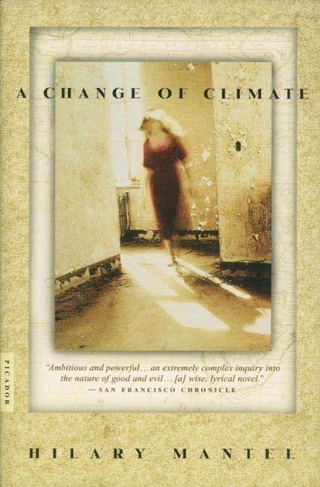 I gave up on this one after reading only half, hoping that things would get better. They did not. Would not recommend this at all.